I got this several years ago at my favorite library book sale. Will loved it. I loved it. "The pencil drew a rabbit ... the scissors made one too. 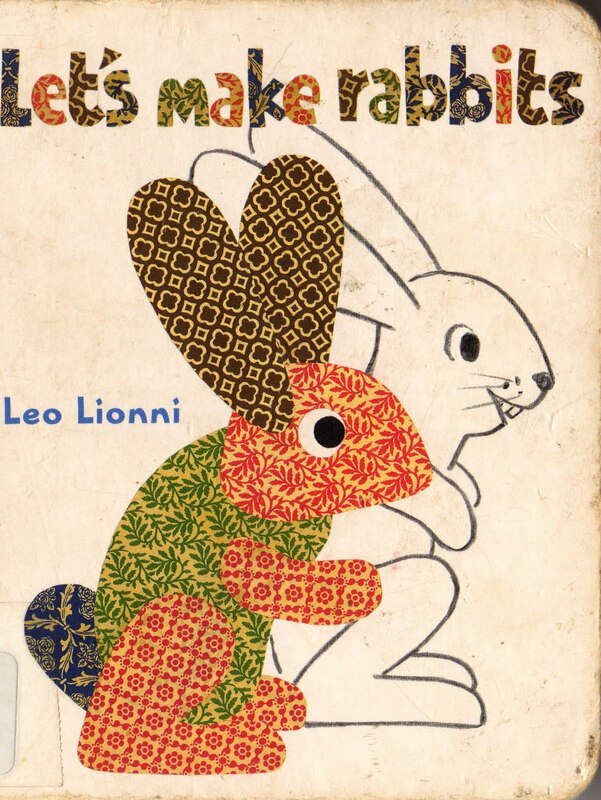 Immediately the two rabbits were the best of friends." 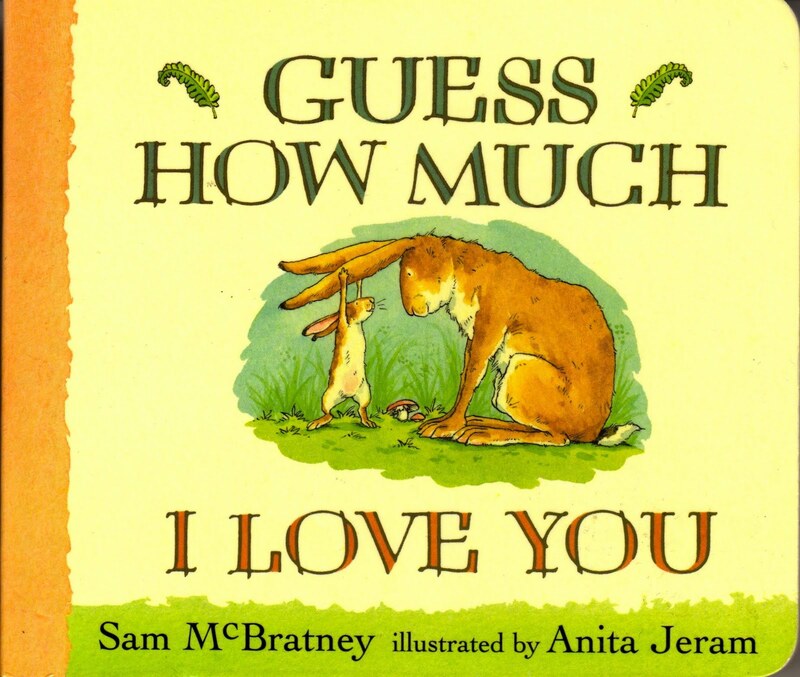 First published in 1982, board book in 2002. Sadly, this one may be out of print. This is a cute series of seven books featuring finger puppets, published in 2009. Besides the bunny, there is a bear in his den and an owl in his tree, etc. We only have this bunny, but I think we really do need the bird version, "In My Nest." One minute I was reading this post on Art Seiden, the next this book was on the way to my house from Etsy. 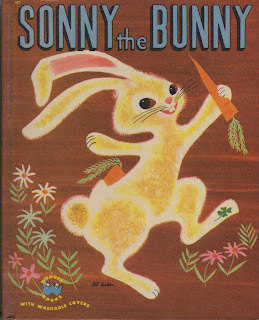 While the story is okay, it's the rich, colorful illustrations from 1952 that I enjoy. Another recent book sale find, published in 1983. 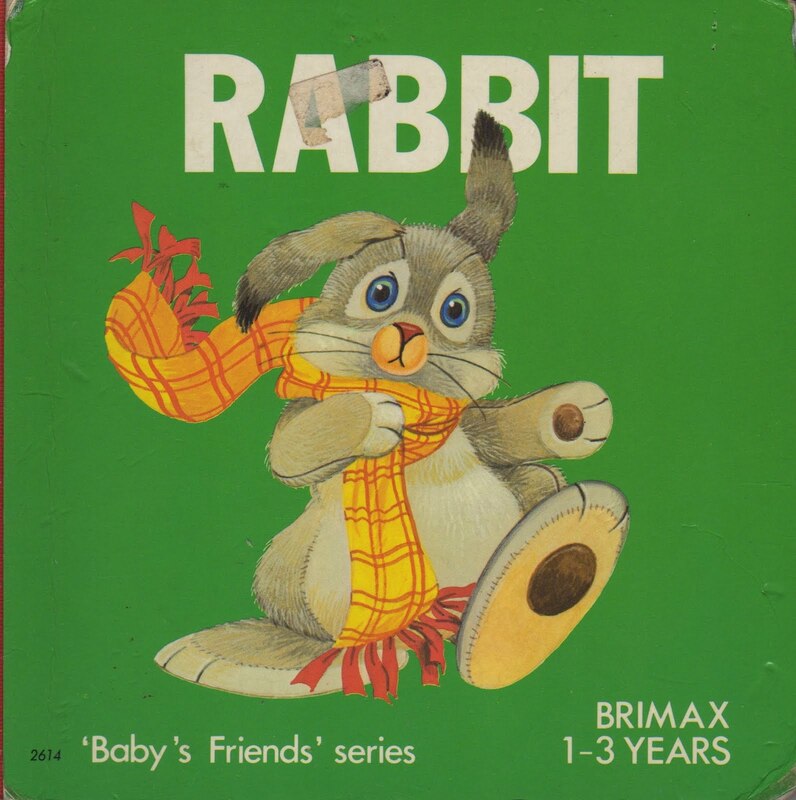 It's cute ... the bunny gets cold so each page adds another layer to stay warm until at the end, he's too warm. Very simple text and pictures. I hope Joseph enjoys finding this one in his Easter basket. Another book sale find for the Easter basket. 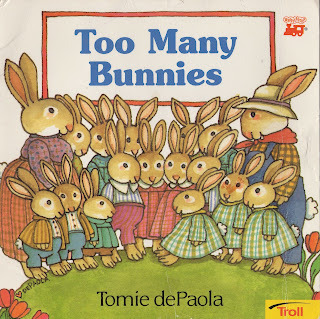 Who can say no to bunnies drawn by Tomie dePaola? Originally published in 1989 as "Too Many Hopkins." This paperback is from 1997. A 1963 classic that, thanks to Will, I can recite. 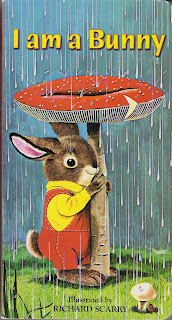 We are big Richard Scarry fans. 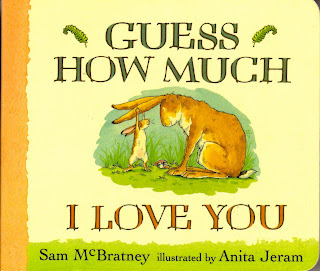 I bought this book when it came out in 1995 (yes, well before I had kids) because it is the sweetest story of love between a parent and child. I'm not the only one — it's sold more than 20 million copies worldwide! Found at the book sale with a matching "Quack." 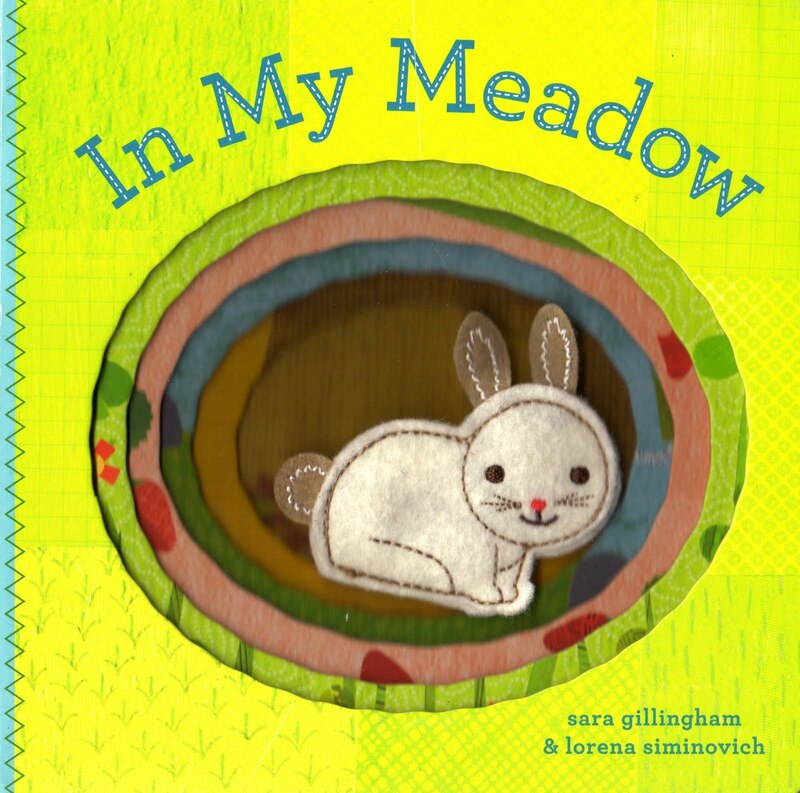 A great board book for younger readers. "Baby bunnies bump and bumble. Cottontails take a tumble." 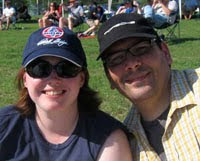 From 2005. Do you have a favorite bunny book that I'm missing? 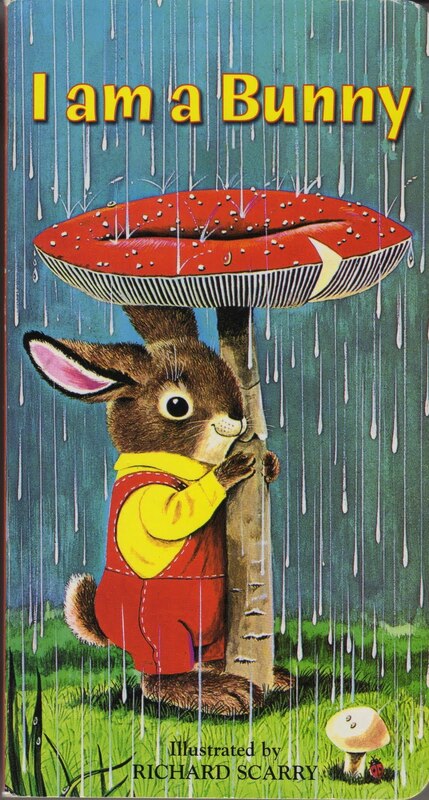 Please comment while I go scour Etsy and eBay for a copy of Richard Scarry's "The Bunny Book." 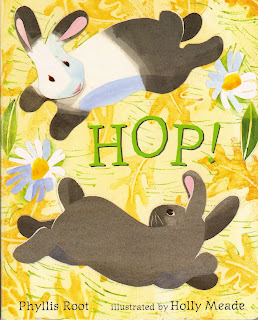 "So Many Bunnies: A Bedtime ABC and Counting Book (A bedtime ABC & counting book)" by Rick Walton and Paige Miglio. Mama rabbit has 26 babies, and each of their names starts with a different letter of the alphabet. I'm behind on reading. BUT... I have 2 copies of the Richard Scary's The Bunny Book... and I will send it if you haven't found one yet!